macOS provides an enhanced keyboard remapping feature that allows you to change the behavior of the special modifier keys on your Mac’s keyboard, such as Caps Lock (⇪), Control (⌃), Option (⌥) and Command (⌘). For example, you could remap the Caps Lock key to trigger the Escape command. 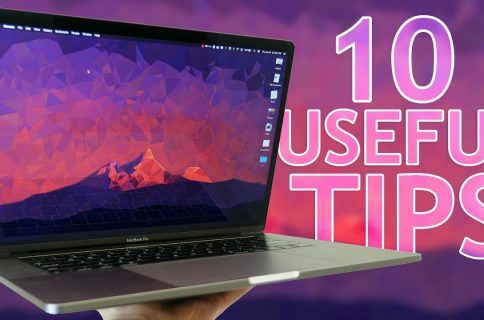 This feature is especially useful if you’re familiar with a keyboard layout different from your current keyboard or are an experienced touch typist who finds some of the default modifier key actions a bit awkward to use. 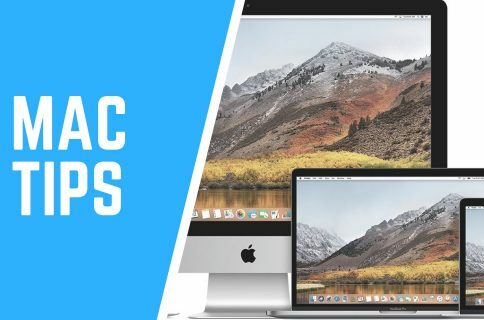 In this tutorial, you’ll learn about remapping the Mac’s modifier keys to non-default actions. 1) Click the System Preferences icon in the Dock. Tip: Alternatively, choose System Preferences from the Finder’s Apple menu. 2) In the System Preferences window, click the Keyboard icon. 3) In the Keyboard preference pane, click the Keyboard tab. 3) Click the button labeled Modifier Keys. 4) Click the popup menu for a modifier key you’d like to change, then choose an action. Tip: To return the keys to their original settings, click Restore Defaults. 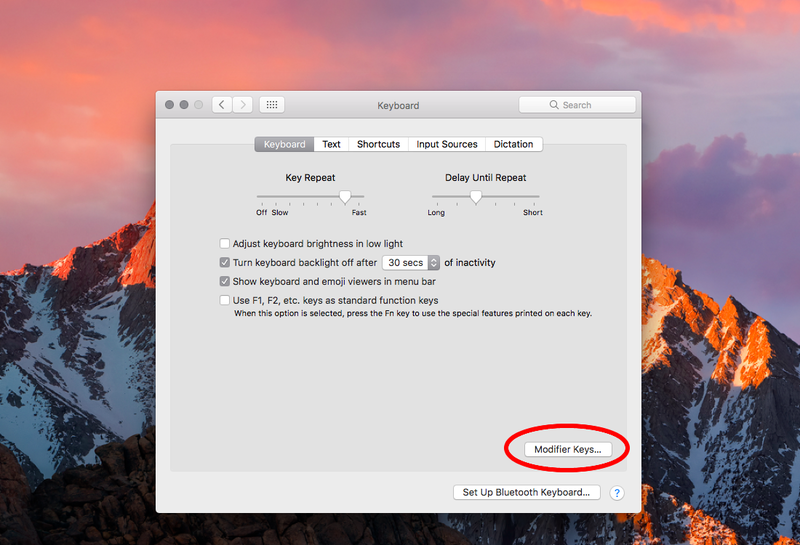 5) Click OK, then close out the System Preferences window to save the changes. To assign no action to a modifier key, choose No Action from the popup menu. 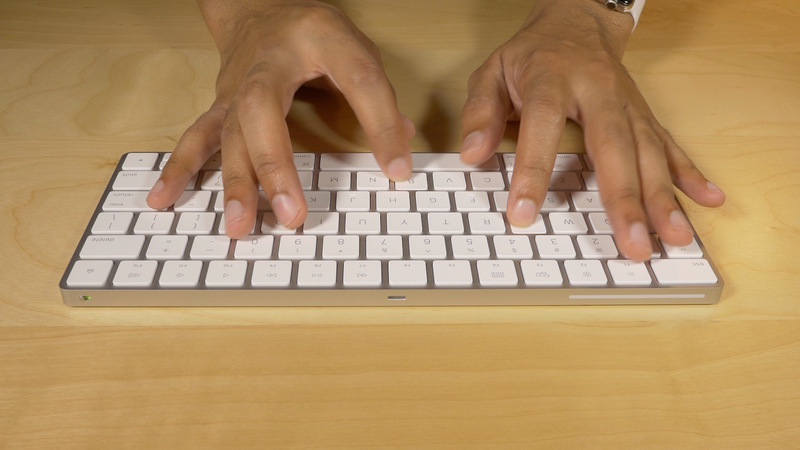 Removing a modifier key’s action can be particularly useful for those who find themselves constantly pressing, say, Caps Lock instead of the left Shift key. 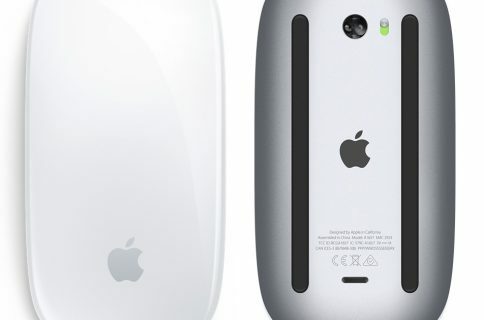 Another example: If you use a UNIX keyboard with your Mac, you’ll notice that the Control key is located where the Caps Lock key is located on Apple keyboards. Changing the behavior of the Caps Lock key to Control solves this problem. In yet another example, an owner of Apple’s new MacBook Pro with Touch Bar who finds the Escape key in the Touch Bar a bit cumbersome to use might want to assign its action to the rarely used Caps Lock key. 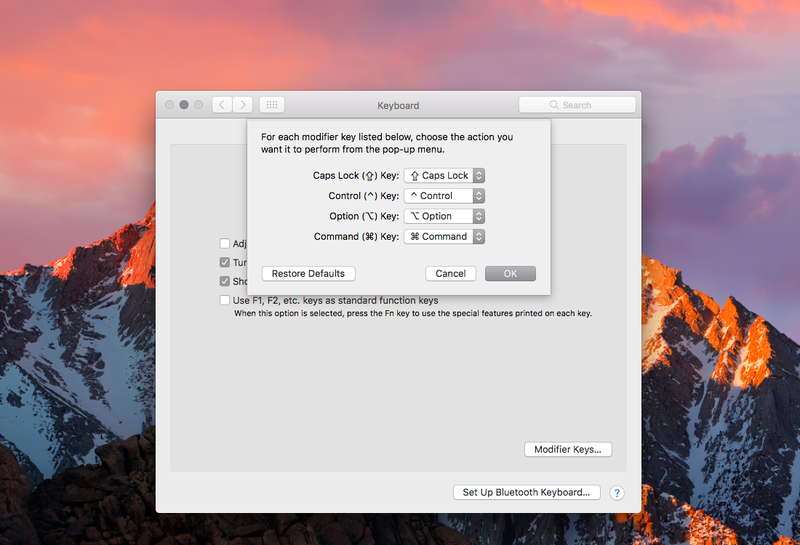 The ability to change the default behavior of the Mac’s modifier keys is also available in older macOS editions, but macOS Sierra 10.12.1 or later is required to use the Escape key action.